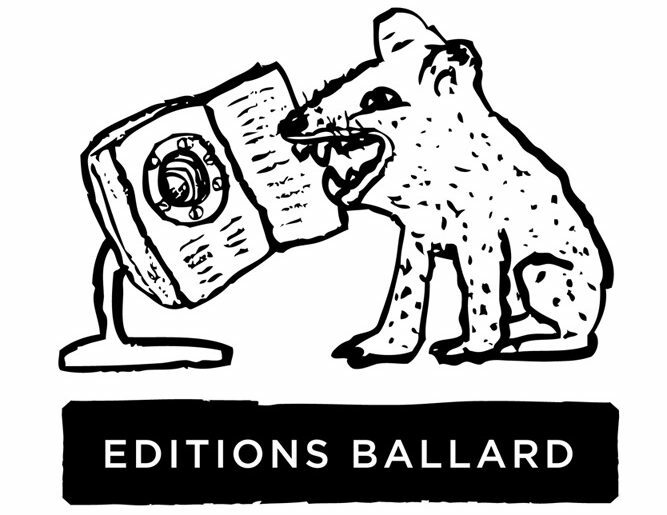 Throughout 2018 Editions Ballard is creating a number of special projects in collaboration with musicians. These will be sold as limited editions through the Melbourne-based music merchandising site Artist First, however, there will be a number of enhanced “artists proofs”, with additional features and content that will be only privately available in small numbers through the studio and this website. The first of these is available for order now. Like A Living Thing: the Evolution of the Sydney Opera House is a unique study of how the resident arts companies, chefs, musicians and engineers bring the building to life. There are 16 pages of illustrations by famed musician and artist Reg Mombassa, who has often included the Opera House as a totem in his mythological studies of Australian culture in his music, with his bands Mental As Anything and now Dog Trumpet, his artworks and his designs for surfwear company Mambo. The special edition, strictly limited to 200 copies, will include an extra 5 pages of illustrations and a long interview with Reg that won’t be in the standard copy. If you would like to order one of these artists proofs please e-mail bibliostructures-at-gmail.com and put “Like a Living Thing” in the subject line.